There was a time when free games, then-known as freeware or shareware, were pretty awful. Sure, there were several gems that rose to the surface through the years, but those titles were generally few and far between. Now, though, free gaming is all the rage — and, still somewhat surprisingly, a very profitable avenue for game developers. 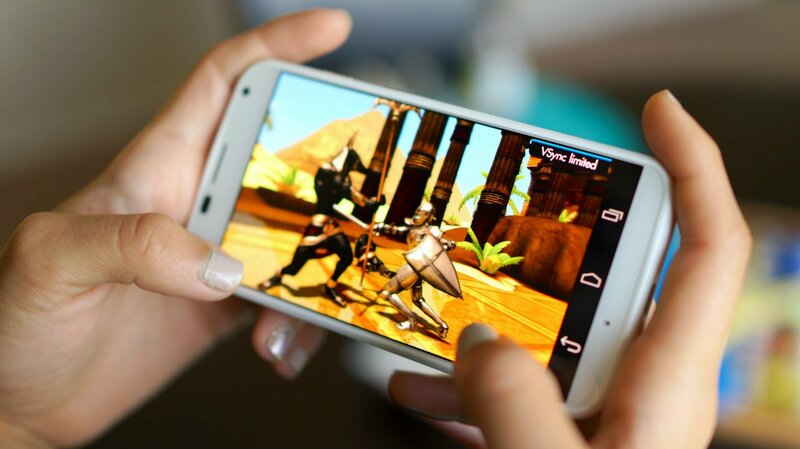 The free-to-play model allows players to enjoy a game without any up-front purchase, and developers get their due through ad time or optional real-currency incentives. It might seem unusual, even and especially in spite of its popularity, but the fact remains that free-to-play games are big and only getting bigger. 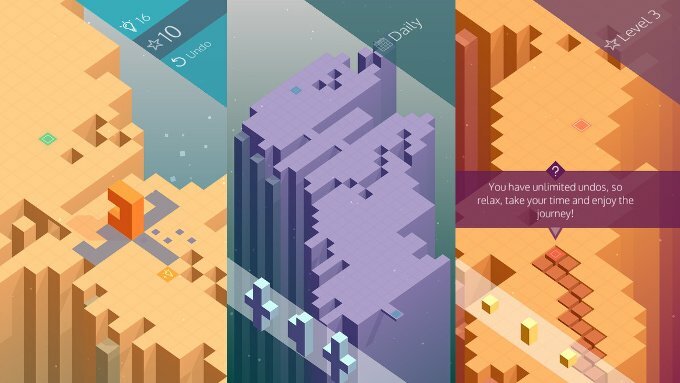 Read on to learn our picks for the Best Free To Play mobile games. If there ever were a secret blueprint to building a solid mobile game, the core component would have to be simple, addictive gameplay. Candy Crush nailed that formula during its heyday, but the game was unfortunately lacking in personality. 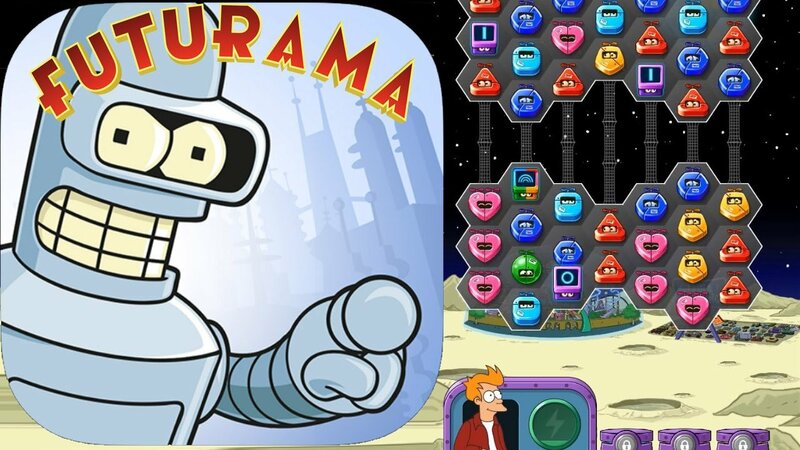 Well good news, because that's not a problem for Futurama: Game of Drones, a tile-matching game set amidst Matt Groening's futuristic cartoon universe. Not only does the game provide a new twist on a classic gameplay formula, it has all of the characters and signature humor series fans have come to love. Even though the game is a little unusual in core mechanics, Fallout Shelter isn't any less appealing for it. Especially for series fans, Fallout Shelter provides the perfect blend of base building, resource management, and active exploration that makes checking in on your shelter just so addictive. 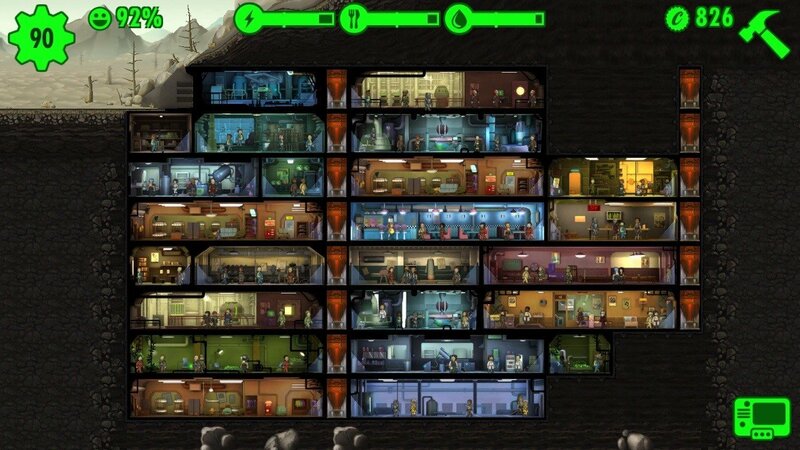 Unlike other entries on this list, Fallout Shelter isn't a game for deep strategic gameplay, nor is it particularly relaxing; instead, it's a title that pokes at gamers' nesting instincts, allowing players to provide for and even breed their survivors all while building ever-more elaborate bases. Solitaire for Windows is one of those classic video games perfectly-suited to bored players who want something to do but don't want to dive into anything too distracting. There's just one problem with that: solitaire itself is kind of boring. 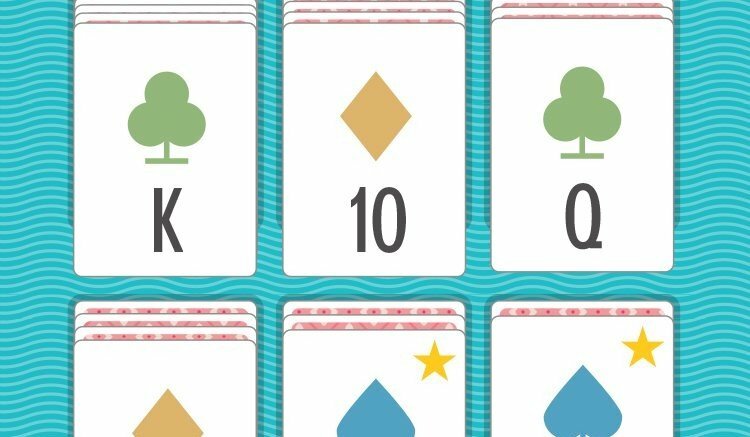 Fortunately, the developers of Sage Solitaire managed to jazz up the old card game formula by having players match cards not in numerical order, but rather in poker hands. The result is a single-player card game that has players matching the likes of pairs, straights, flushes, and full houses in order to earn points and clear the game board. Matching is Sage Solitaire is easy, as is constantly pushing for higher scores, but the game becomes surprisingly challenging when it comes to clearing all cards from the board -- and since the game's Vegas mode awaits players who manage to clear the board a number of times, Sage Solitaire has surprising staying power. 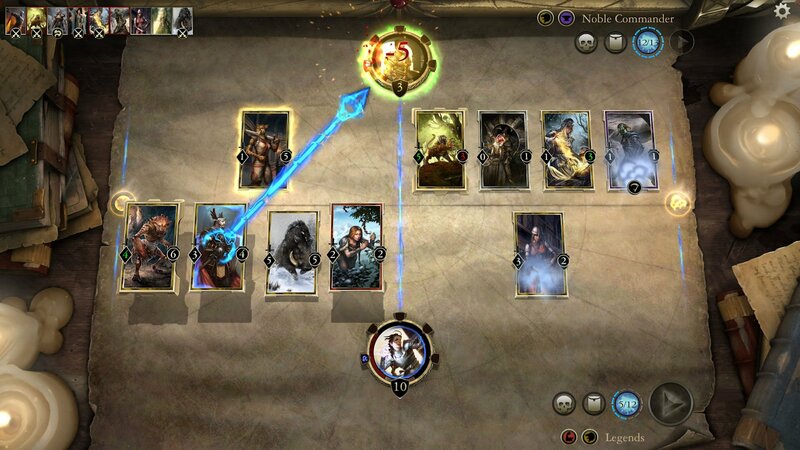 Some might accuse The Elder Scrolls: Legends of being a shameless clone of Hearthstone, but no one can deny that Bethesda's spin on the collectible card game is the biggest title to hit the genre in years. The game hits all the high marks, from ease of understanding to depth of gameplay, and it manages to present its experience in a way that doesn't require any real-world money to enjoy — though players certainly can drop a few bucks for card packs or Arena access, if they so choose. Outfolded is a serenely-addictive puzzler with a very simple premise: players move a game piece through specialized game boards toward an end zone, and with each move on the board, part of the game piece sticks to where it was placed. This unfolding effect limits how far the piece can move, meaning players have to think strategically about how and where they allow the piece to unfold. The general concept is simple but provides for surprising depth later on, and just like with Creat Studios' excellent PlayStation 3 puzzle title Cuboid, the overall execution makes for a surprisingly relaxing experience. Outfolded also has an undo feature that allows players to rewind through their moves, negating the need to hit restart or deliberately lose in order to make a new attempt. One of the main appeals of mobile technology is that it allows us to stay connected with the people most important to us. And what better way is there to stay connected to your friends than by playing a game together that lets you flex your immense vocabulary? Words With Friends might have had its time in the limelight, but Scrabble has been working its charm for nearly 80 years, and the latest mobile variant of the game does everything players want: it's fun, its free, and its Facebook integration means that social connectivity is at the heart of the experience. Tower defense games have long been a potent distraction for gamers looking to kill some time, and they just so happen to be perfectly-suited for mobile platforms. 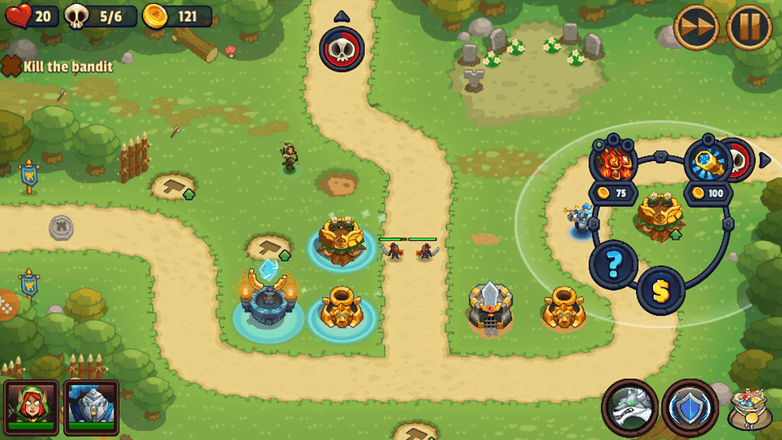 One of the latest games in the genre is Realm Defense, and it looks to be a near carbon-copy of Kingdom Rush — a good thing, considering how well that game nailed tower defense gameplay. Like with the game that serves as its inspiration, Realm Defense allows players to buy, build, and upgrade towers in addition to putting together teams of heroes and completing discrete challenges. The game also features tournaments, league play, boss battles, and an endless mode for players keen on infinitely-escalating challenge. Did our list miss out on one of your favorite free-to-play mobile titles? If so, let us know in the comments below.